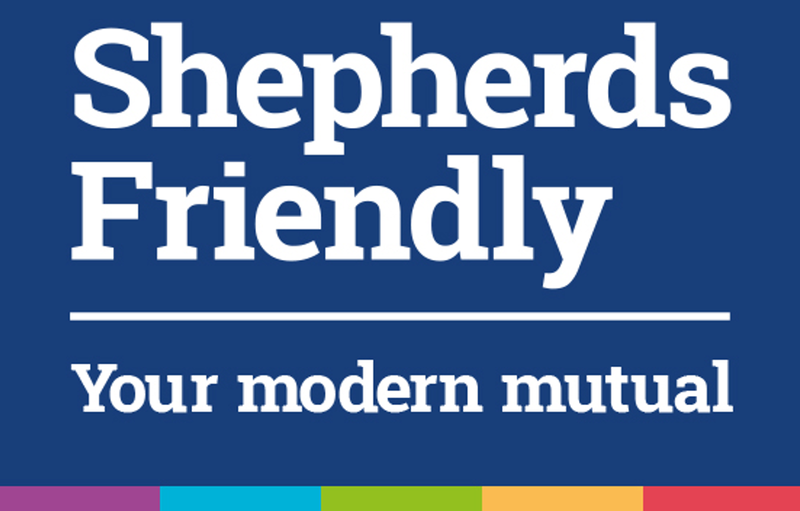 Our Awesome Advertisers: Volume 2 - Shepherds Friendly | OhMyDosh! sounds like a great plan. I'm too chicken S... to jump straight on in even though it sounds so good. I need some kind of savings starting as I don't have any at present but errrrrrr I just don't know. help!! Sound like a good deal to us.